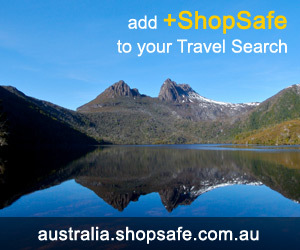 There are 4 shops in the ShopSafe USA Car Rental Online Shopping Category. Affordable, reliable vehicle rental for all budgets. Small, medium and large sedans, Convertibles, Vans, SVU's and Trucks available for short and long term rental. Locations worldwide - save even more with their regular Website Specials. Avis offers a variety of vehicles for hire with special features including driver and passenger side airbags, anti-lock brakes, stereo cassette and more. Available for both business and personal use. GO Airlink NYC is an airport transportation company in New York City. They provide share-ride transfers in each direction between JFK, LaGuardia, and Newark Airports and hotels, residences, and businesses between Battery Park and 125th Street. All else failed? Let us help. If you want to see more Car Rental Online here, please e-mail car_hire@shopsafe.cc. Please do not change the subject line of your email. If the subject line does not contain "Add to ShopSafe Online Shopping" it will not be read.